Davidoff Mille SeriesThere are 15 products. 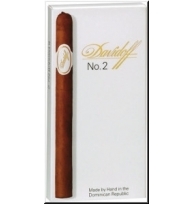 The Davidoff Mille Series is distinguished by its exquisitely balanced taste, mild flavor and subtlety. This Panetela Fina format is distinguished by its exquisitely balanced taste, mild flavor and delicate aroma.